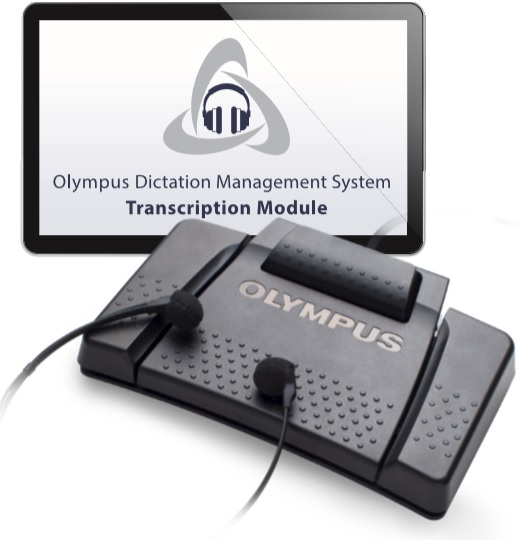 Transcription foot pedal and USB adapter used with the Dictaphone TransNet Player software. SHIPS WITH 3rd party adapter, dictaphone no longer produces the original. Picture not exact. Headset Adapter for Dictaphone Stations. This adapter converts the Dictaphone twin plug to accept headset with a 3.5mm mono plug end. Replacement transcription foot pedal used with the Dictaphone TransNet Player software. *Note* - This foot pedal must be used in conjunction with the USB Adapter DTP-148649. 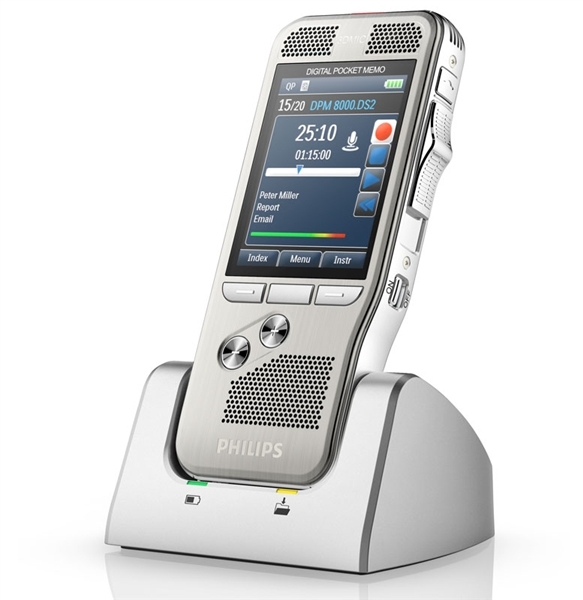 The Connexions OpticMic provides an alternate method of dictation using a slim hand microhpone with an integrated barcode reader. The controls for record, playback and rewind, along with other indexing functions are designed for easy use with both the left and right hand. The barcode reader allows for convenient input of report demographic information.